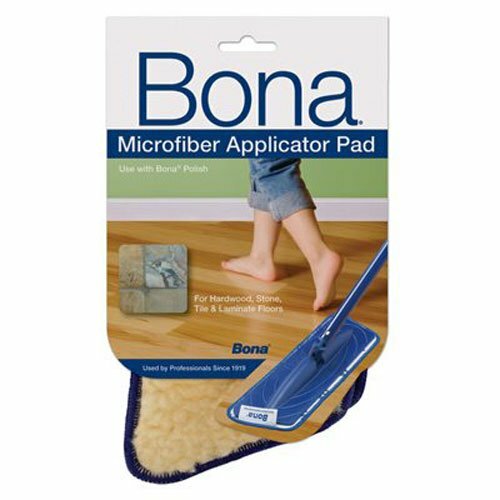 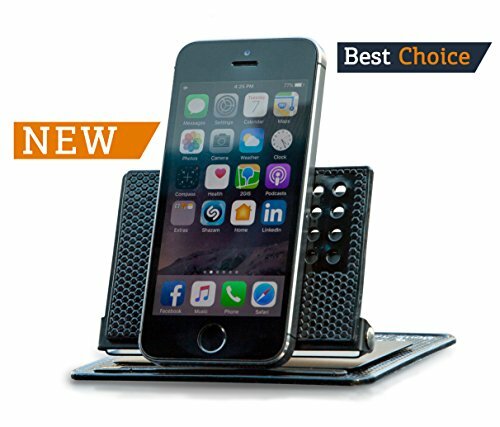 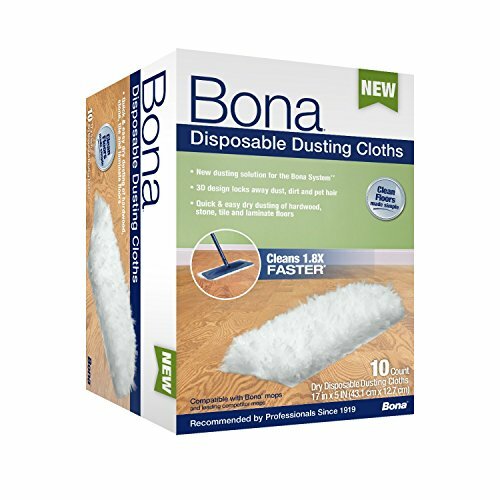 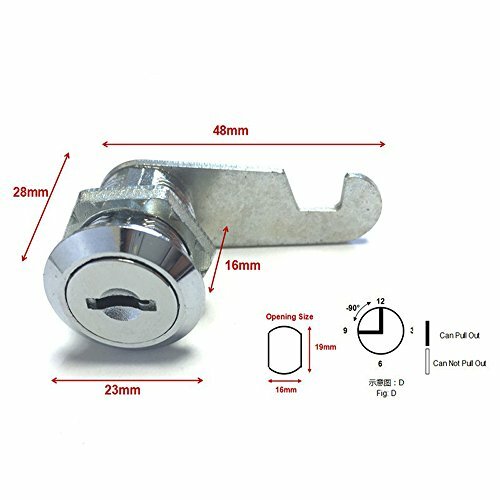 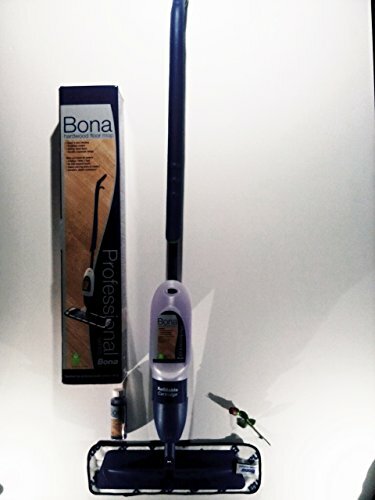 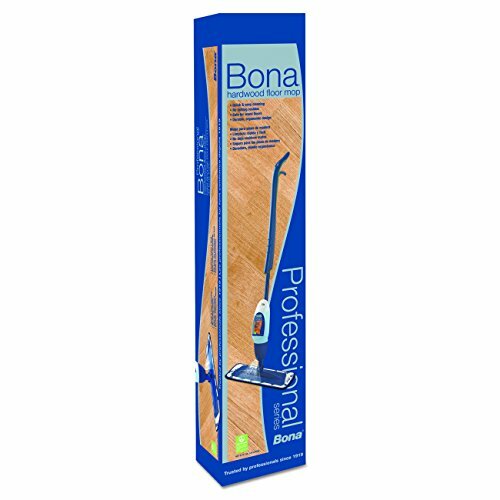 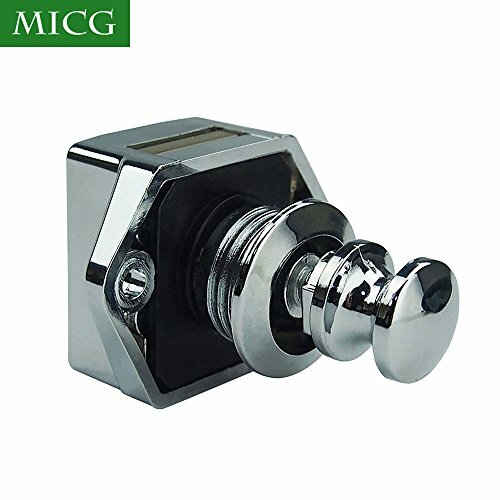 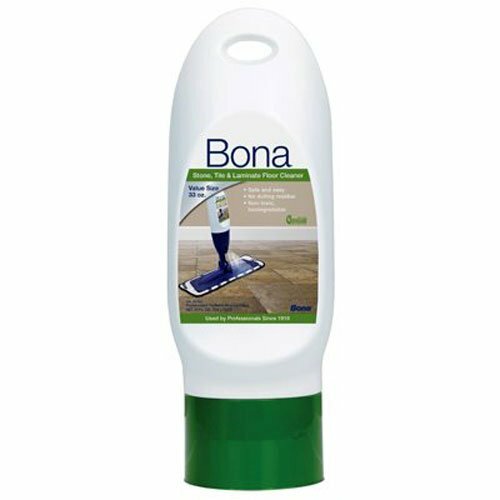 Bona has 90 products available for sale in the category of Health & Household. 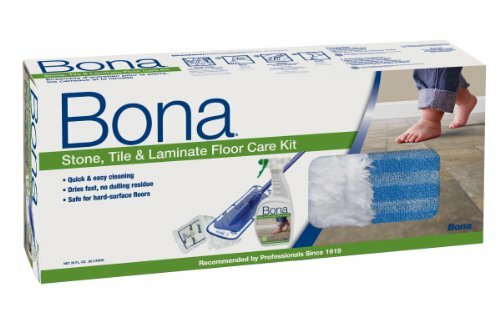 Bona is rated 8 out of 10 based on 14,903 reviews. 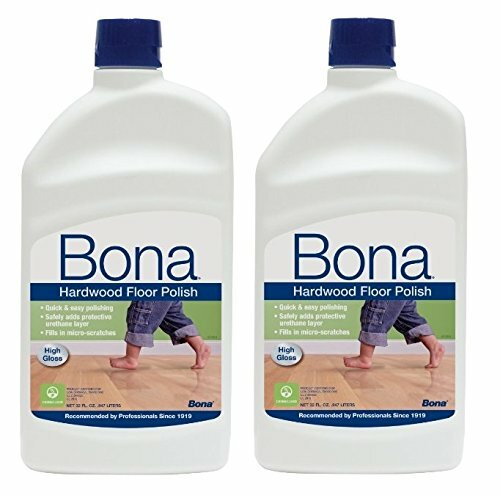 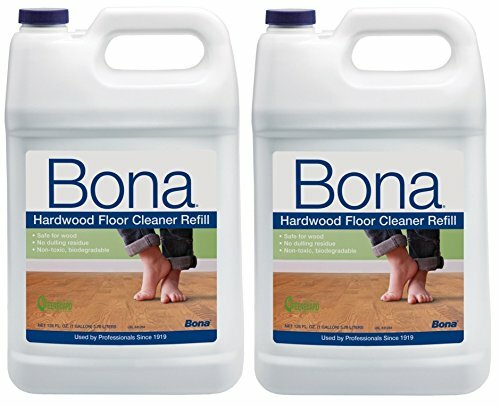 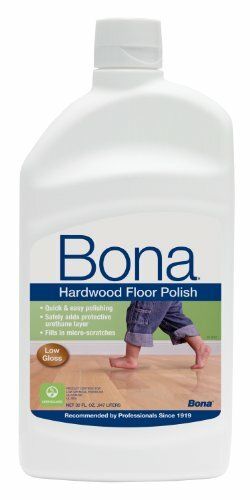 Review - Bona Hardwood Floor Polish - Low Gloss, 32 oz. 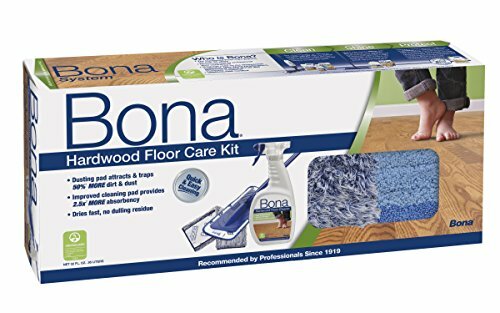 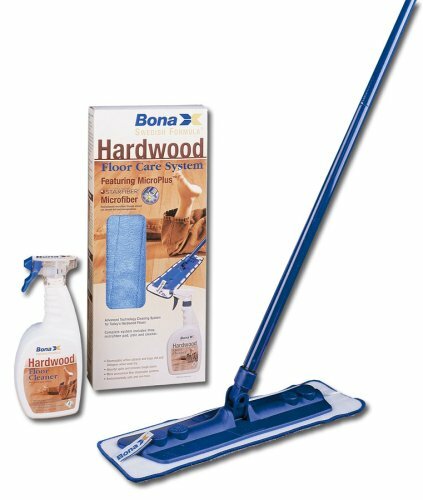 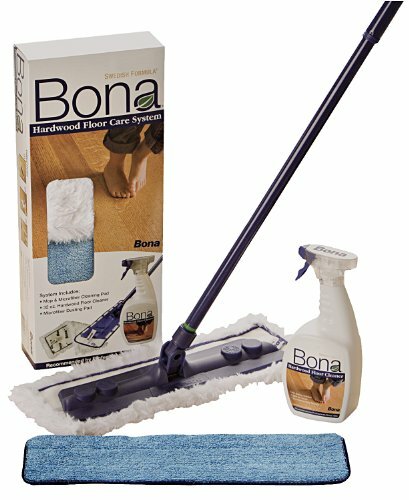 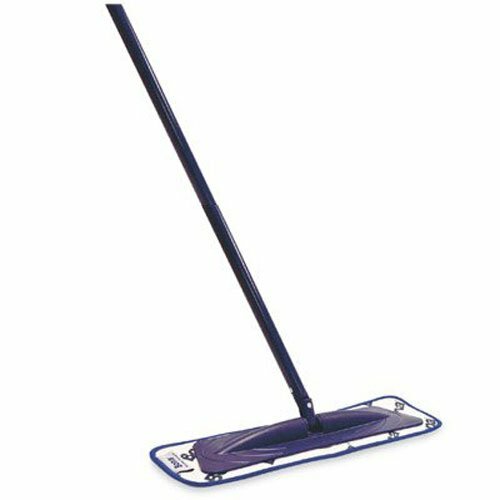 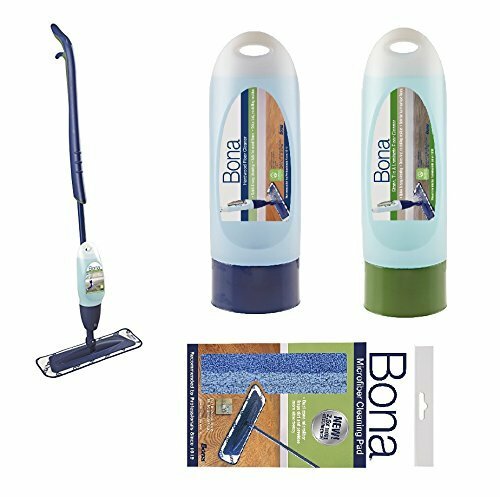 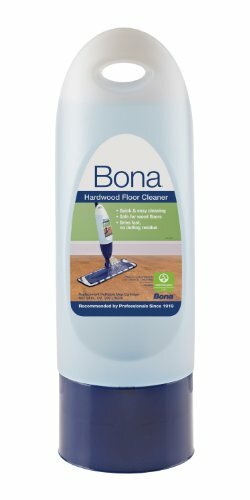 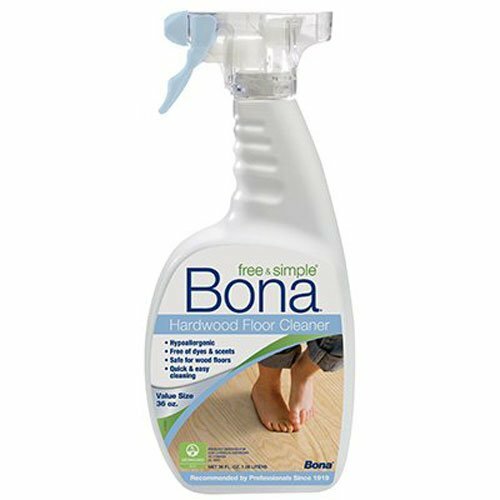 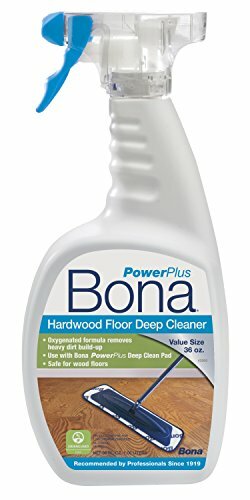 Review - Bona Hardwood Floor Cleaner Spray, 32 oz. 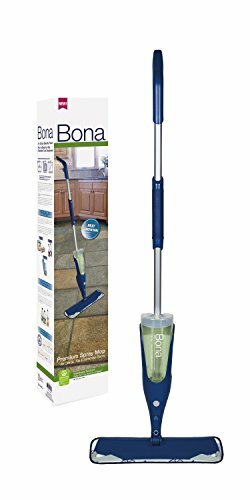 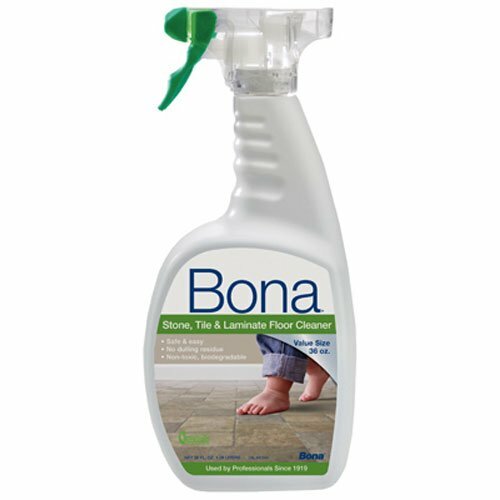 Review - Bona Stone, Tile &amp; Laminate Floor Cleaner Spray, 32 oz. 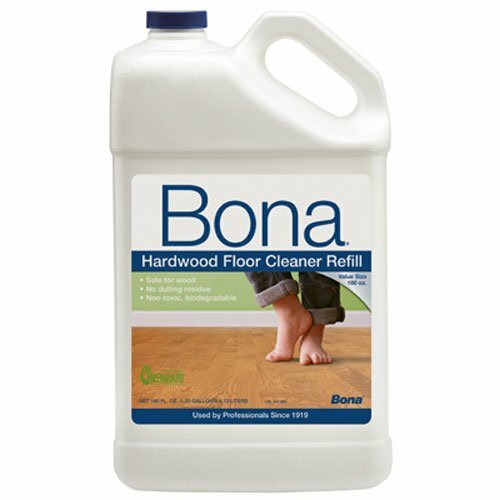 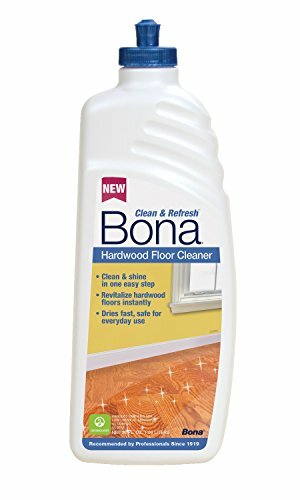 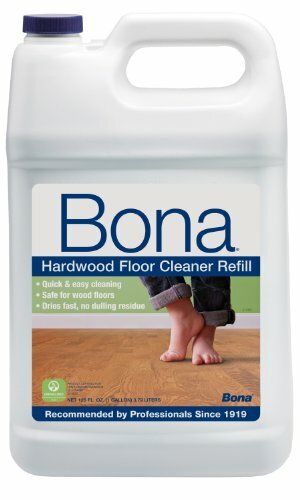 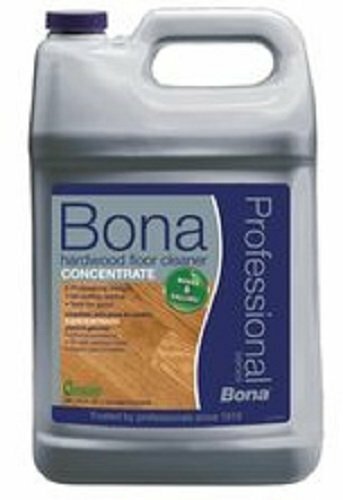 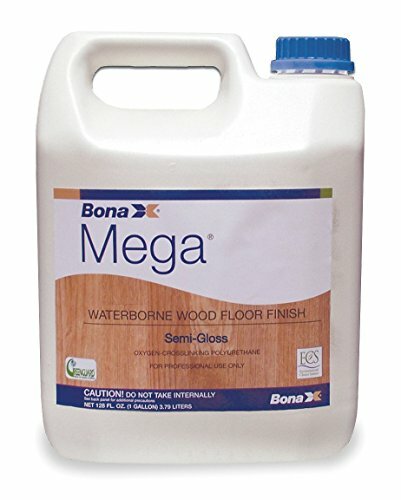 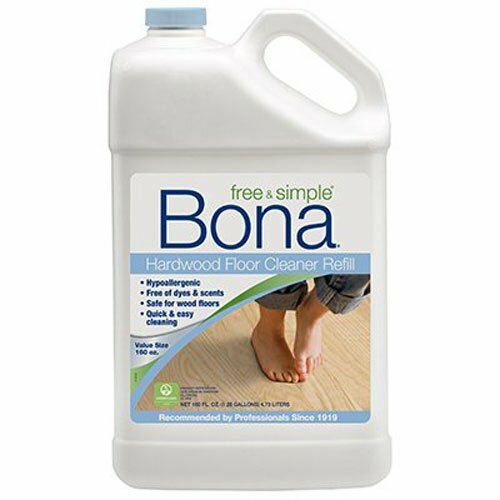 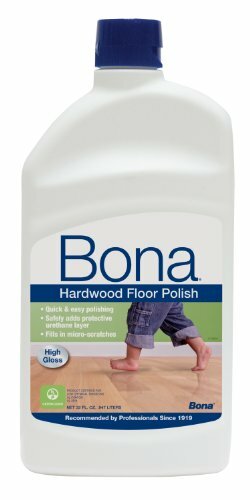 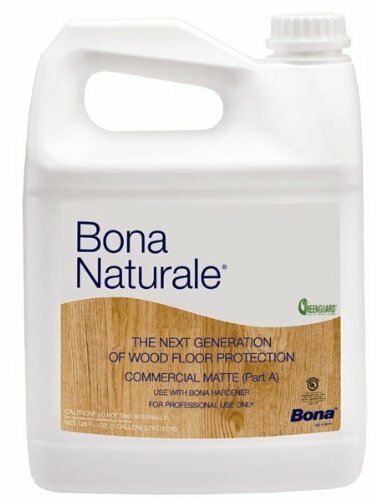 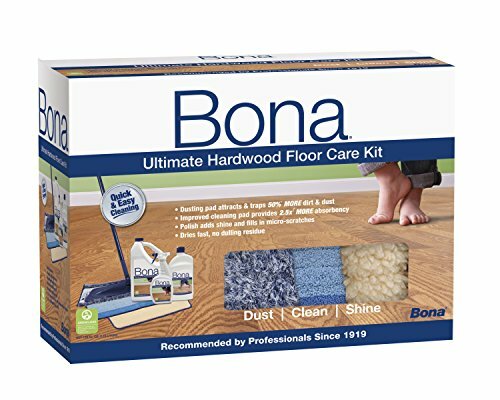 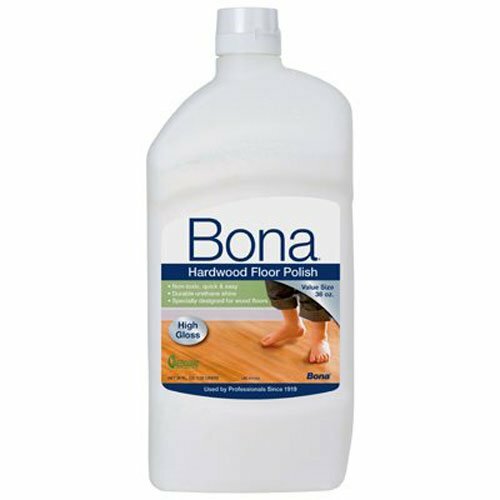 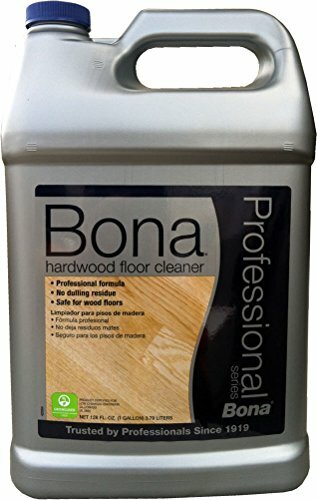 Review - Bona Hardwood Floor Polish - High Gloss, 32 oz. 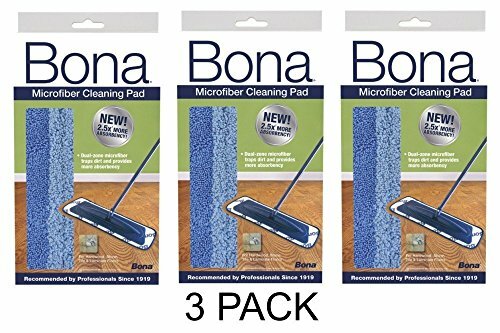 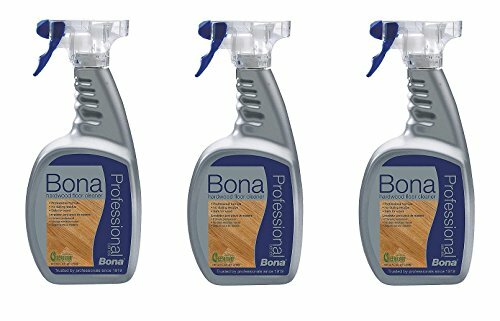 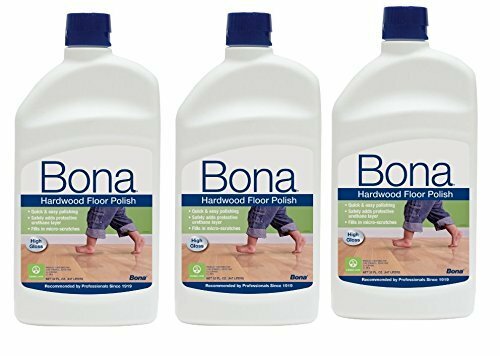 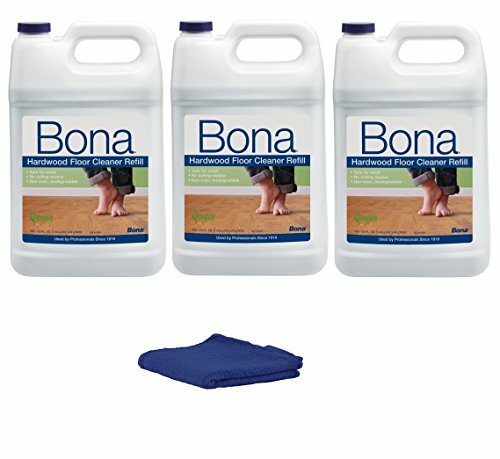 Review - 3 PACK Bona Hardwood Floor Polish - High Gloss, 32 oz. 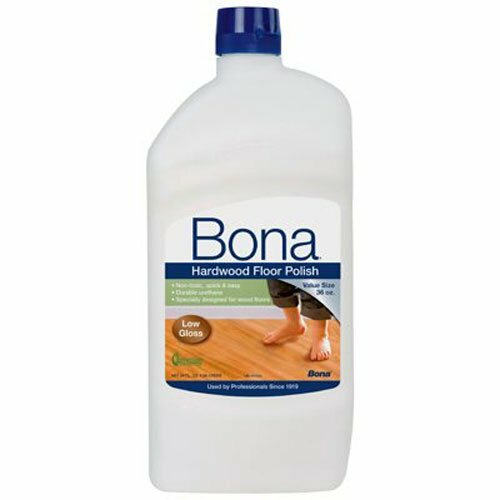 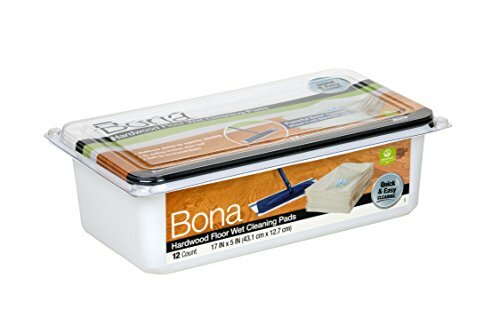 Review - Bona Hardwood Floor Cleaner Cartridge, 28.75 oz. 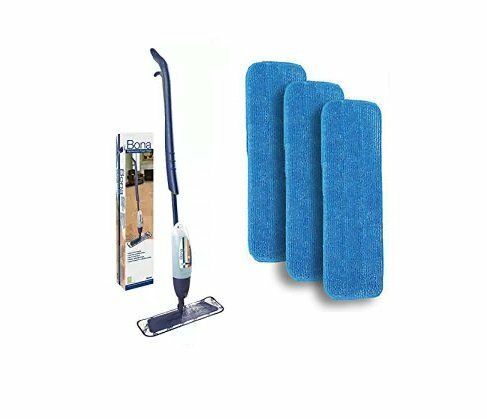 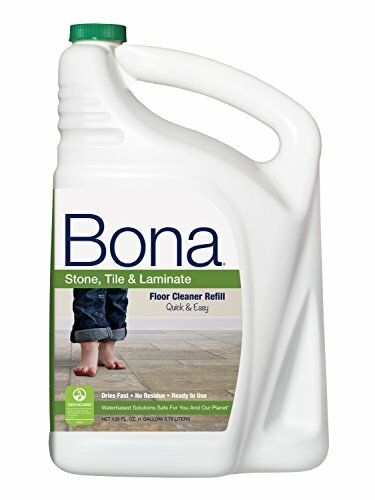 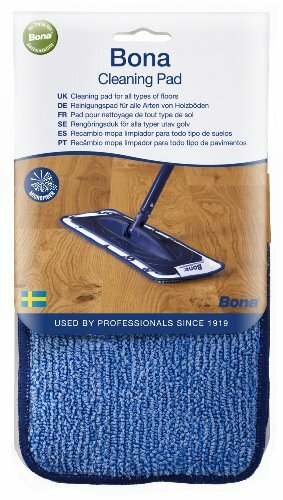 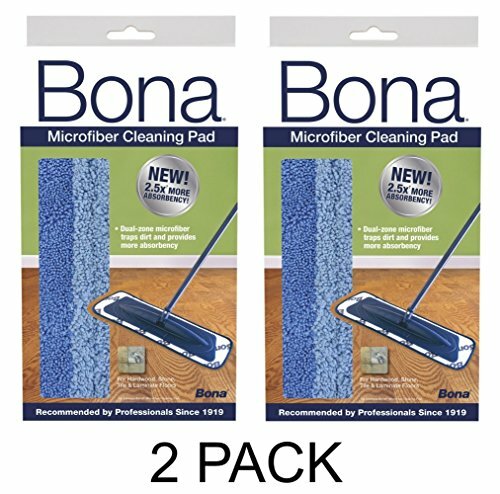 Review - Bona Stone, Tile &amp; Laminate Floor Cleaner Cartridge, 28.75 oz. 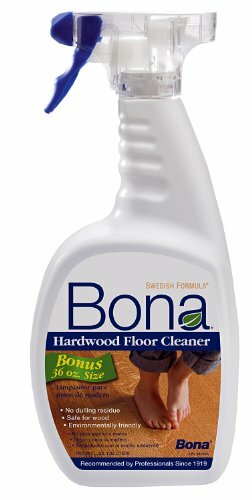 Review - Bona Hardwood Floor Cleaner Spray, 22 oz. 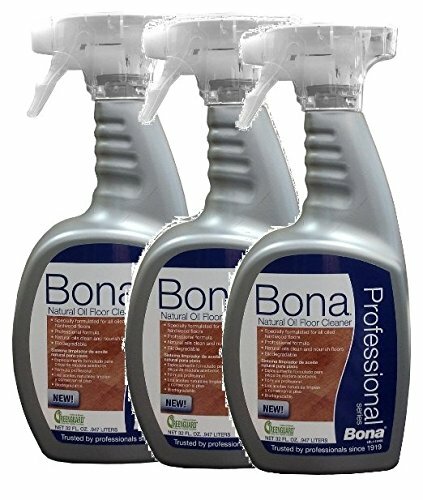 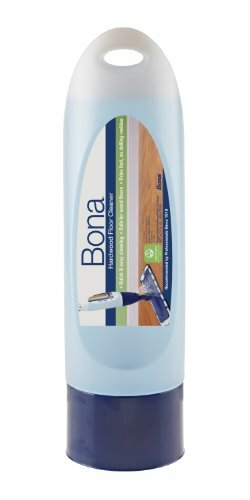 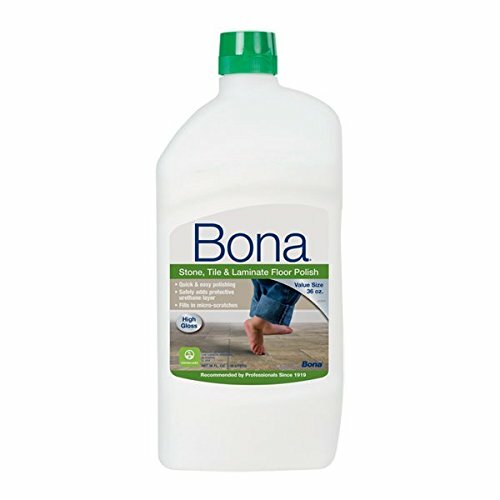 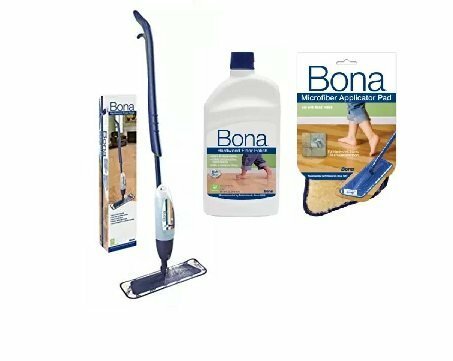 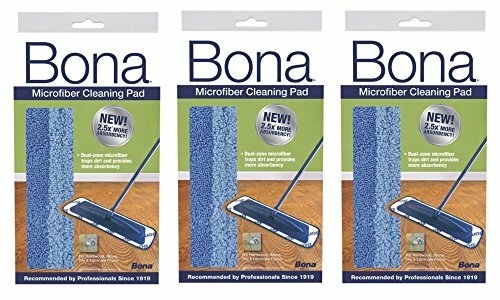 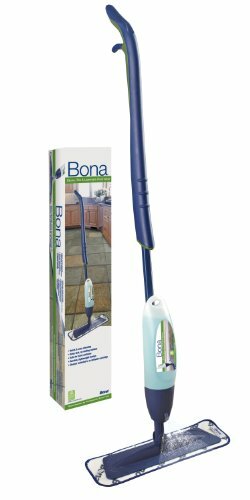 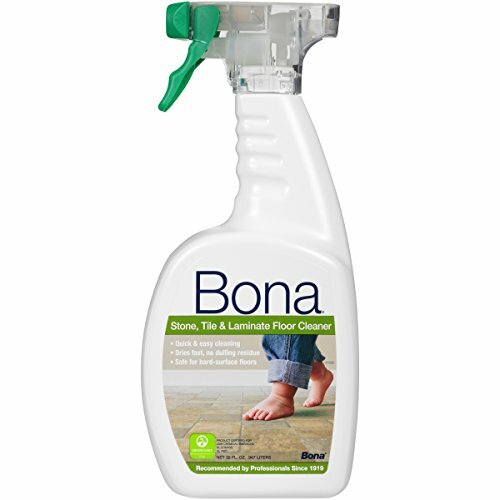 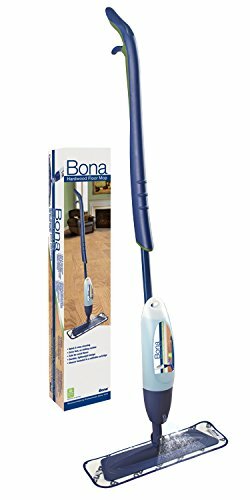 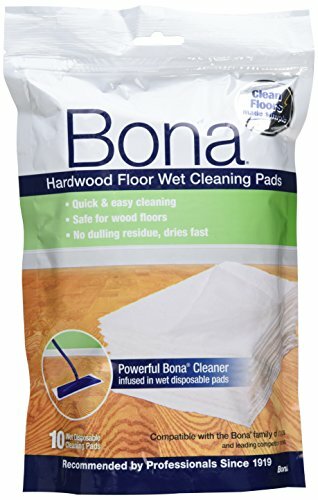 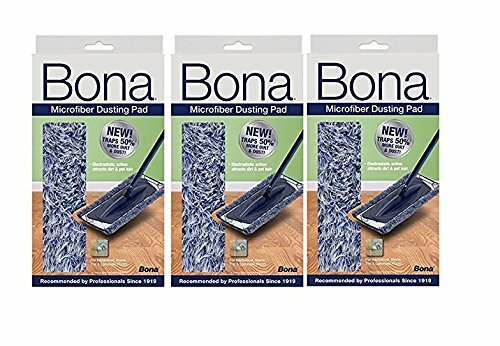 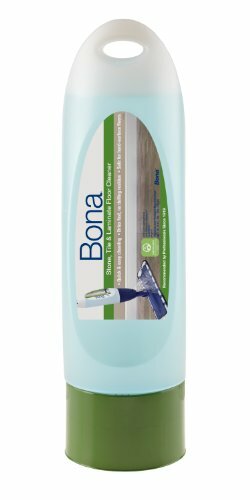 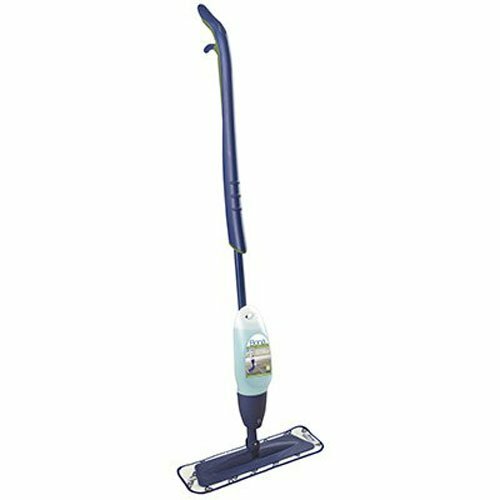 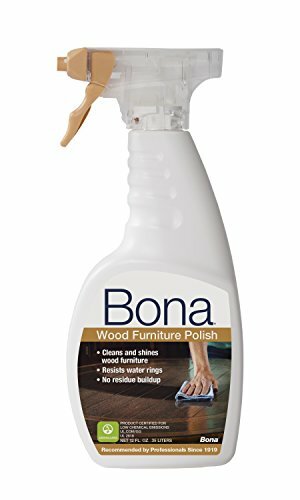 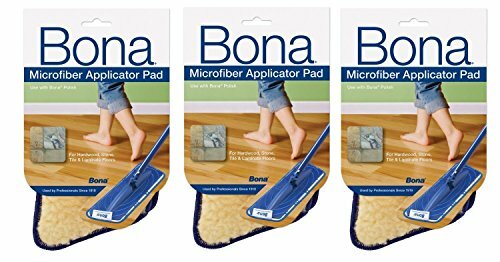 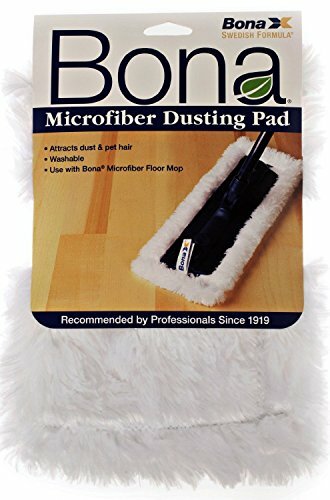 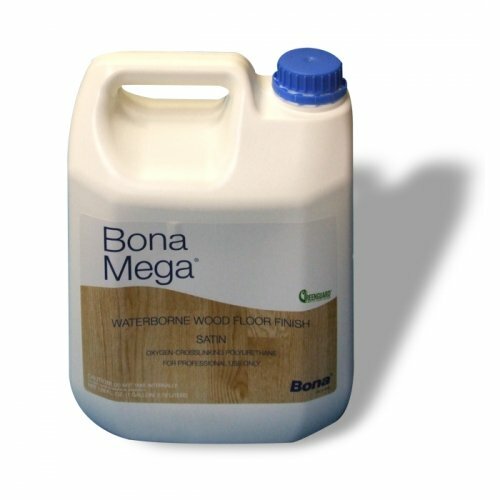 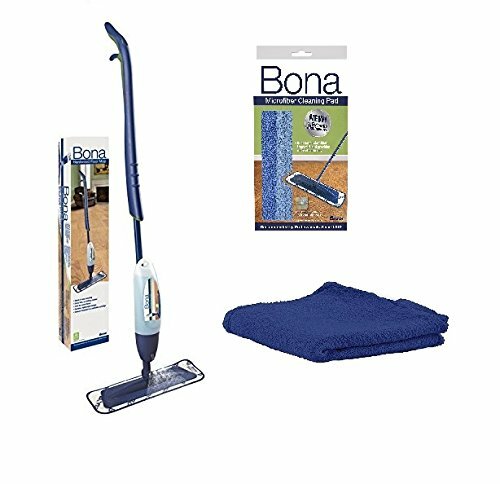 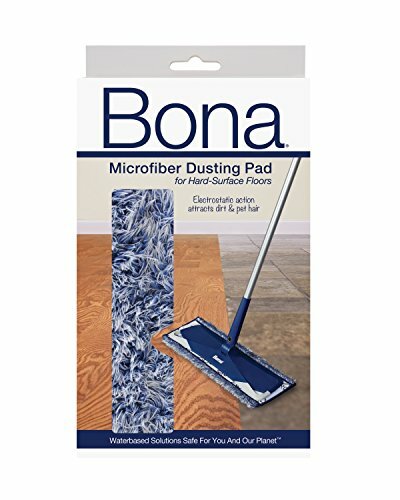 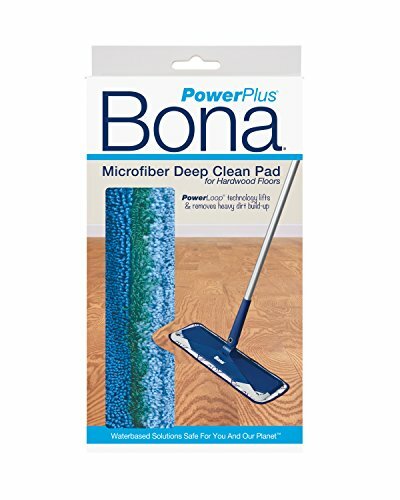 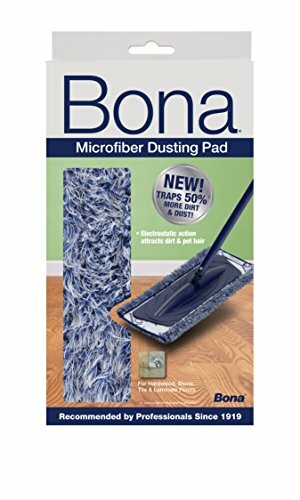 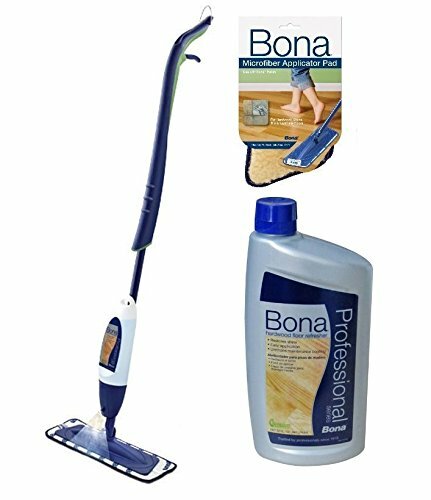 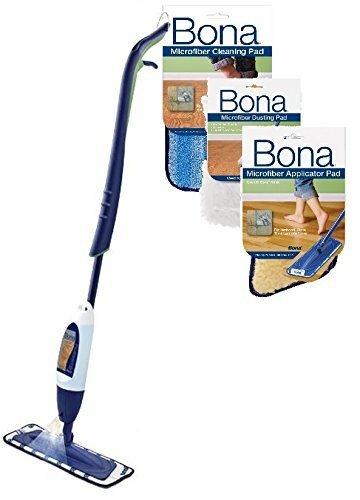 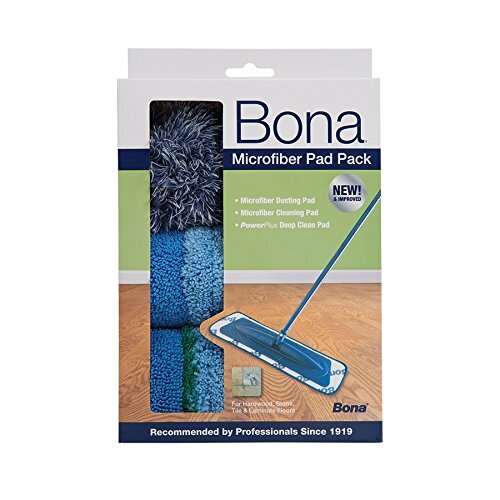 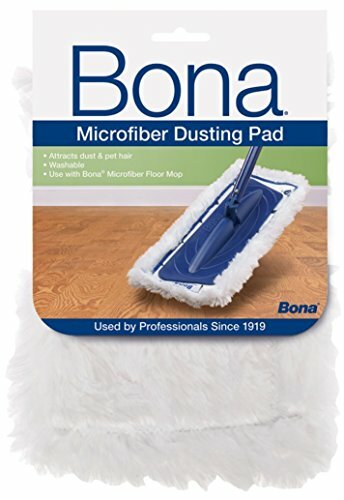 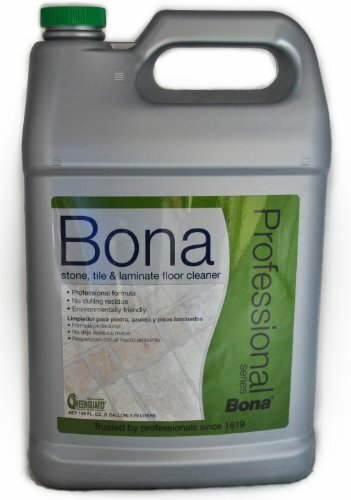 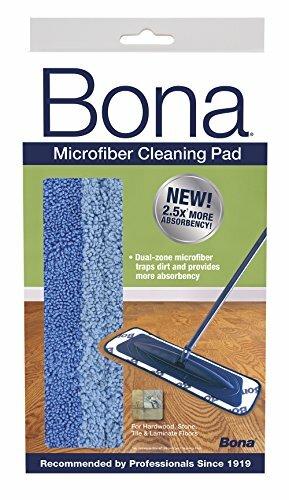 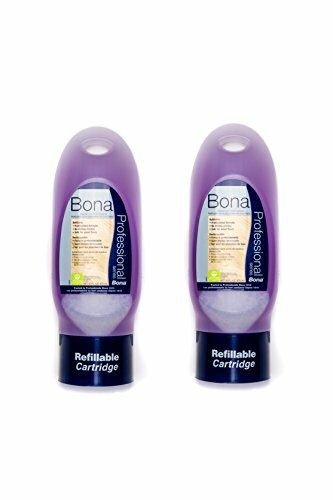 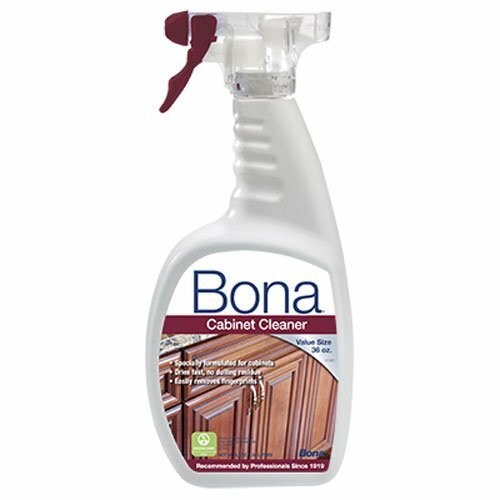 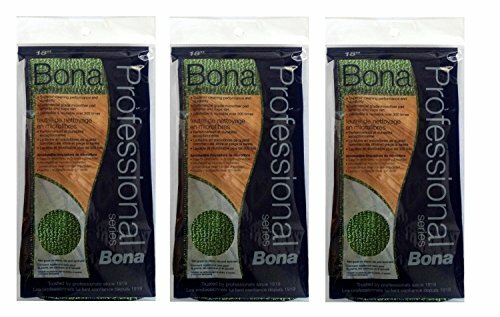 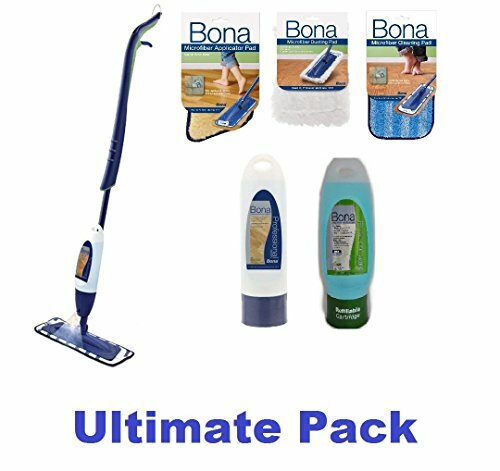 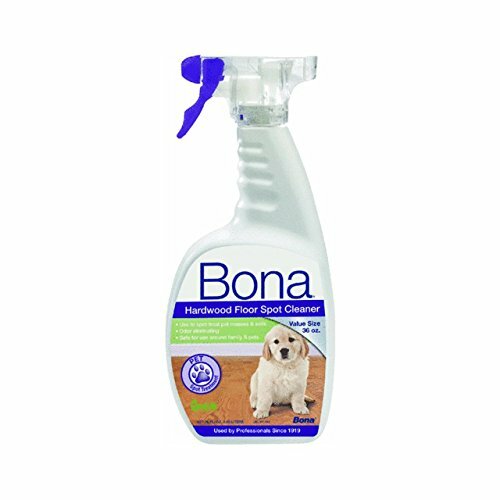 Review - Bona Cabinet Cleaner, 36 oz.